Serious About Scissors was a fantastic project in which our team came in to redesign the store for the company. 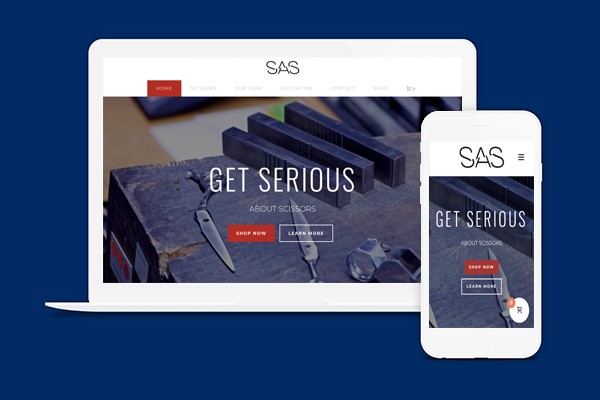 We created a quick and informative store which allowed customers to check out with ease in which SAS was able to convert more sales. The website was moved to the WordPress platform allowing easy admin management for the two owners.